Well, that’s Valentine’s Day done and dusted. Whether you frolicked with a ‘friend’ or celebrated your solo sensationalism, we hope you had an indulgent evening. With that all behind us, it’s Friday. So, let’s check out a few of the goings-on for the sixth weekend of Canberra’s centenary. Feeling cultural? Kate Grenville is one of Australia’s favourite living authors. 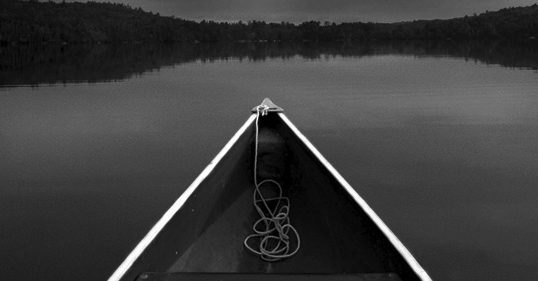 Now, her 2008 novel, The Secret River, has been adapted for stage by Andrew Bovell. Thankfully, this will not be an all-singing, all-dancing production such as the seemingly omnipresent Les Mis (we know, we know – put your complaints in the comments), rather the show is in the safe hands of the Sydney Theatre Company and director Neil Armfield. The Secret River won almost every literary prize in Australia and was nominated for the Miles Franklin Award (somehow losing to The Time We Have) and was nominated for the Booker Prize. If The Secret River is a novel close to your heart, get your tickets here. Addendum: Since compiling this post, it seems the weekend’s performances have sold out. If you’re dedicated, try scalping! It happens every February. It involves sitting in the dirt for five hours hoping against hope it doesn’t rain and the line for the bathroom isn’t too long. Strangely, it’s not an Elton John gig. It’s Tropfest – the short film festival that permeates our culture in more ways than Geoffrey Rush. Stage 88 – the little stage that could – will light up on Sunday evening with live music and MC and, of course, the 12 finalists being critiqued by a panel of celebrity judges (probably including Geoffrey Rush). More info is available here. We give it four and a half stars. To round out activities, how about a touch of Twilight Cinema at the National Film and Sound Archives? 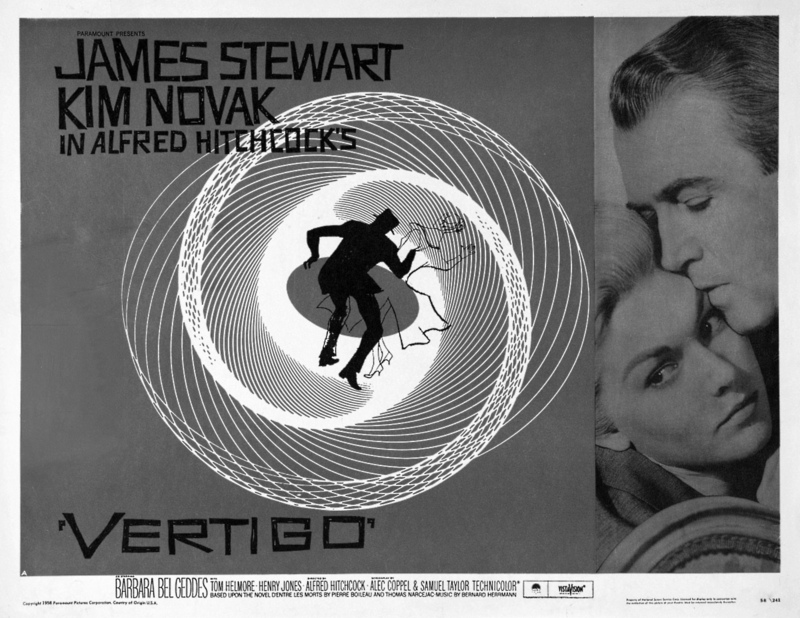 With the support of The United States Embassy, Arc Cinema presents Vertigo, one of Hitchcock’s most loved films. The weather is set to improve on Saturday, then the evening should be perfectly pleasant for a couple of glasses of wine on a picnic blanket while watching the delicious Jimmy Stewart and Kim Novak be all gorgeous and pastel. If you haven’t seen Vertigo, be sure to attend for the awesome scene where aliens blow up the Death Star. Gripping stuff. Meanwhile, typographic nerds will get off on the Saul Bass-designed titles. One of these statements is true. To find out which, check out here for ticket information. So there you have it – the best of Canberra for a summer weekend. If you’re up to something else, let us know – otherwise we’ll do it all again come Monday. Good work on this post guys. Love some weekend event forecasting. More like this please.